be drawn by hand and mailed to the address provided by the client. Submission of such cards is a method of maintaining close business contacts, but also a way to make wishes on special occasions. The customer will be able to send the desired postcards with minimum effort, written by hand, to friends or business partners. 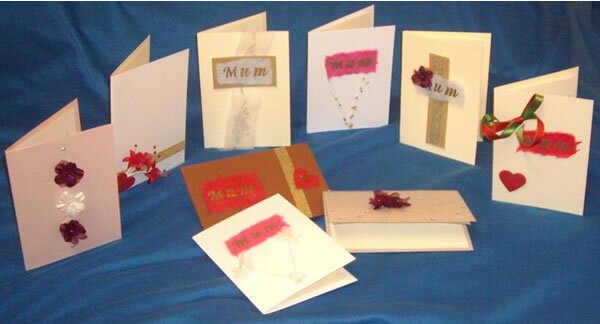 In addition to the acquisition costs of envelopes, greeting cards and stamps, the customer will pay a commission. Conclusion: The innovative characteristic of this service brings considerable advantages to both parties, sender and receiver of the card. 0 Response to "Writing and sending cards service"